This level has medium difficulty. For this level try to play near to jelly or make special candy as you get the chance. 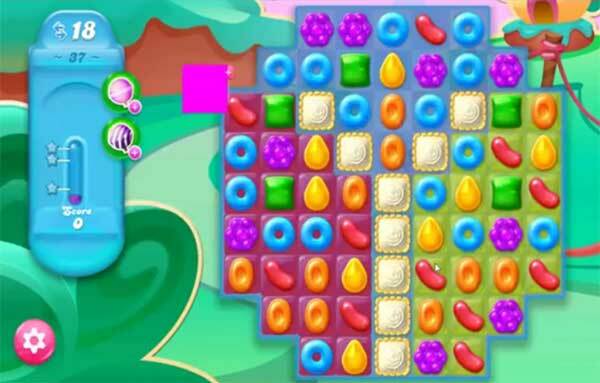 Combine special candies with each other to spread more jellies. Or watch video below to get more help to win this level against the queen. I’m looking for Level 37 of Candy Crush Jelly Saga. My screen doesn’t look any thing like bthis one. There is no Queen Bee on mine.